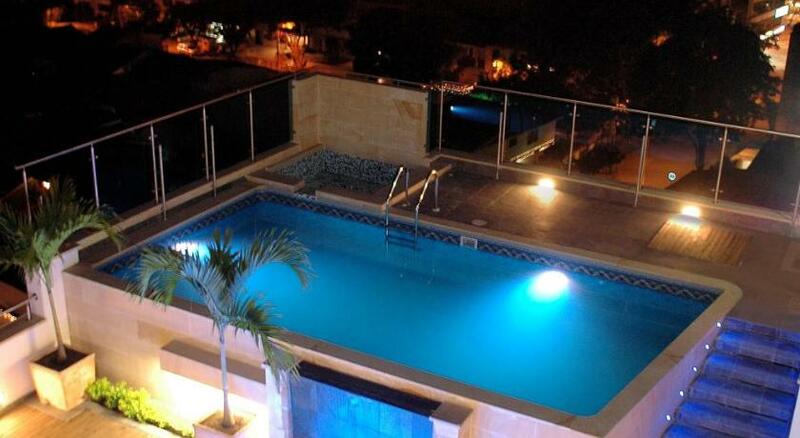 Hotel Toscana Plaza is located in Cali, 6 km from Pance River and 2 km from El Limonar Park. It features a swimming pool, free WiFi in all areas and free breakfast. The rooms here will provide you with a TV, air conditioning and a minibar. Featuring a shower, private bathrooms also come with towels. Extras include a safety deposit box. At Hotel Toscana Plaza you will find a 24-hour front desk, a terrace and a bar. The property offers free parking and is within a 5-minute walk of bars and nightclubs. Guests can enjoy a meal at the onsite restaurant. El Limonar market is just 1 km away. This property is a 15-minute drive from Panamericana Sports Complex and Cali's Bullring, while Alfonso Bonilla Aragón International Airport is 15 km away.